Mothers day is coming up and I hope you got your plans ready. 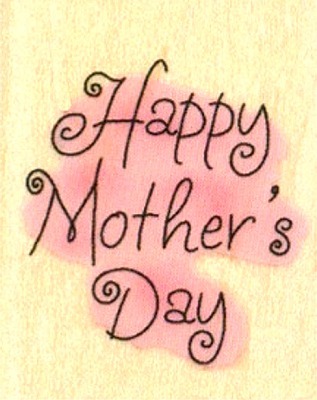 Mothers day is celebrated on may the 12th. It is very lucky because a person I know is giving birth before mothers day:) For mothers day, I decided that I would go shopping for my mom or breakfast in bed? I'm still thinking though!